3K Run or Walk Team - dog and handler. Only 1 dog per team, please. This will be the First Annual Pack Walk Event held in Aberdeen MD! What is a Pack Walk? 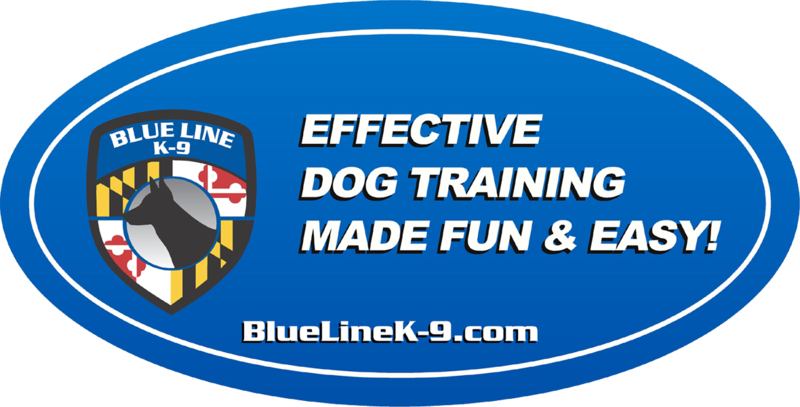 - A time for Dogs and Handlers to Walk and Bond in a group dog setting. Each team will consist of one Handler and One Dog. If you're not a dog owner but are a dog lover, you can still join in the doggy fun! Register on your own or with a two-legged friend. Come Out and join this Family Event. The Walk starts and finishes in Festival Park - vendors will be on site at the park. Registration is only $25 a team, (one handler and one dog). For the safety of all involved, your dog must be leashed for the entire event. Please also be prepared to clean up after your dog if necessary. We love our furry friends and want to be good neighbors with the City of Aberdeen.